I've seen similar pics of her rollerblading in the park, wearing the same hat and outfit. I think this photo is from 1994, maybe 1995. I love those pics. Yes me too CasiraghiTrio . Thanks for your pics . I think you're right for the year. It looks like she has the same haircut than during the Panorama Interview which took place in 1995.
these are some wedding photos! Yes, it does look the same haircut. If it was before the Panorama interview, maybe she was still having those paranoid thoughts about her phones being tapped. I remember seeing somewhere a photo of her on her mobile phone and pacing in front of the KP gates, and the caption said she was using her phone outside because she feared the lines in her home were tapped. Sh, thanks for sharing those pics. I like the one where she is laughing with the photographer on the skiing trip. 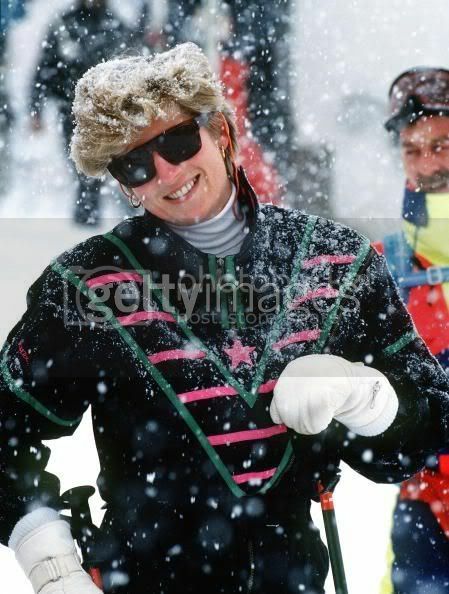 Was that the Klosters trip in 1986 with the Yorks and Charles, and the Lindsays? Here are some more screen captures from the movie The Queen. Ah! you have great taste, love this movie . When I saw it in the theatre, at the end of her brother's speech, the look she gave here froze me to the spine. 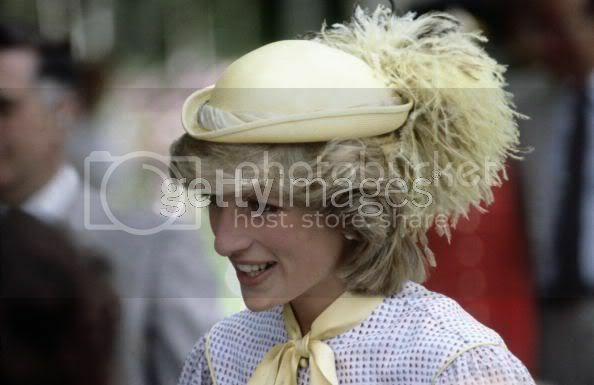 Somehow I overlooked these two, as you said, showing Diana wearing her 492, 49-something cap. As you have implied before in many other posts in other threads, this was truly the most lonely time for Diana, it seems. She apparently felt paranoid of having her phones tapped, as here she makes her calls on her mobile outside the gates of KP. I do wonder what got her feeling so panicked and how she got over it in the last year. 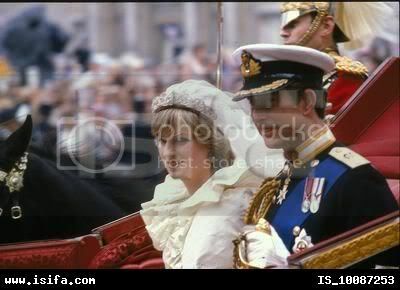 Diana 1990_07 on Flickr - Photo Sharing! 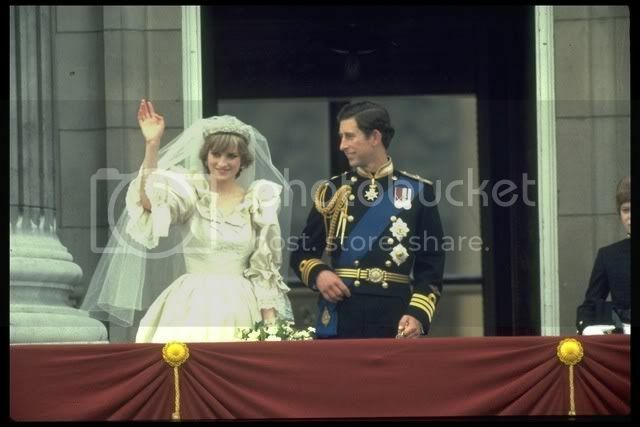 Diana 1990_22 on Flickr - Photo Sharing! 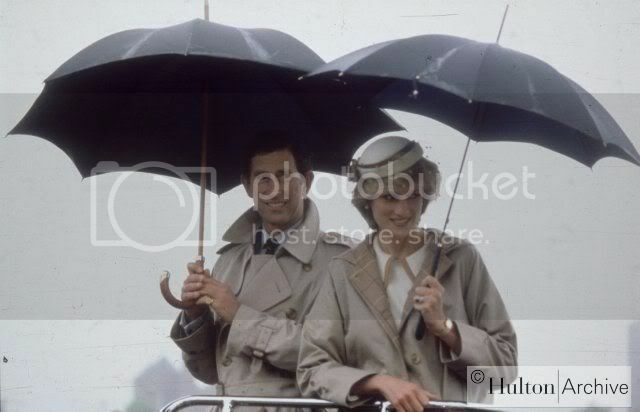 Diana 1990_13 on Flickr - Photo Sharing! 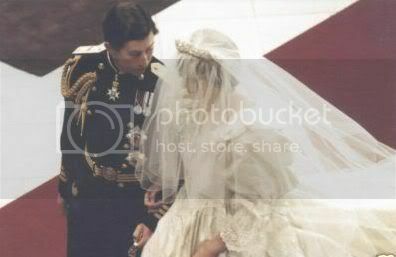 Diana 1990_08 on Flickr - Photo Sharing! 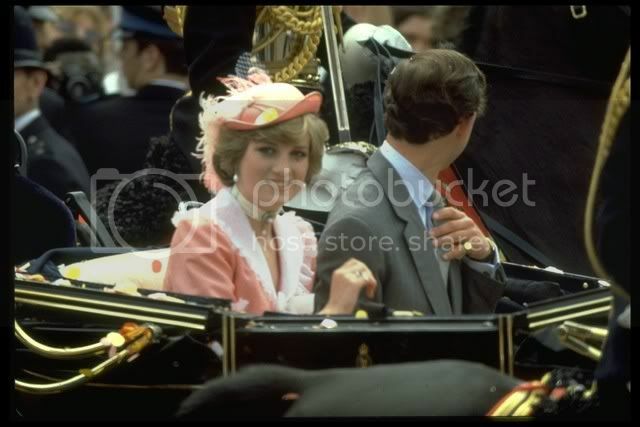 Diana 1990_06 on Flickr - Photo Sharing! This is a unique picture. Her face is so different from usual. 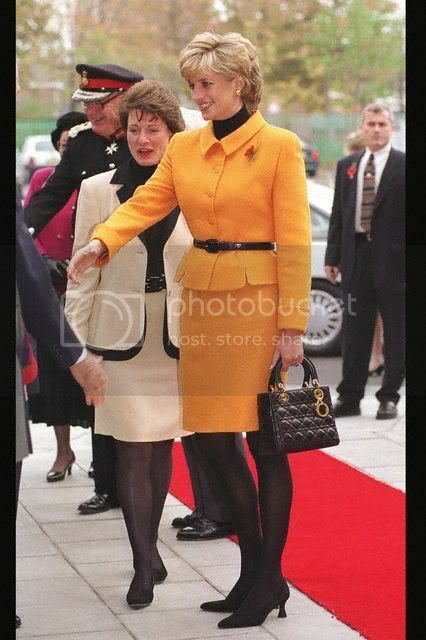 I think her trip in 1990 to Hungary was on behalf of the Red Cross, but it was also jointly a State visit, wasn't it? I think she and Charles visited Budapest together for a presidential meeting. 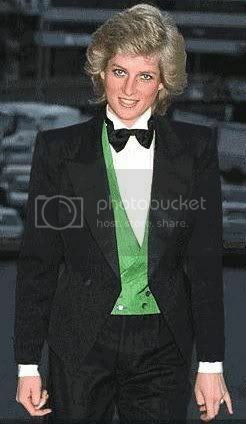 From the writings about Princess Diana I perceived, some years ago, maybe chauvinistically, the remnants of her Armenian genes. Even though she was only 1/64th Armenian (as per the article herewith) she seems to have many of the strong characteristics of Armenian women. Thus her children and perhaps the future king of England will be blessed with Armenian genes. 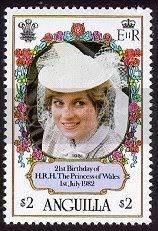 Her Armenian ancestry is traced to Eliza Kewark (an Armenian lady from India).Some years ago letters with "funny writing" were found in the ancestral home of the late Princess Di. After investigation they realized that it was "Armenian" and that they were written by grandmother Eliza to her children and grandchildren...Eliza Kewark, married the Scottish merchant, Theodore Forbes. From this union was born Kathleen Scott Forbes who married James Crombie from Aberdeen. They had a daughter Jane who married David Littlejohn and their daughter Ruth married William Gill. Ruth Sylvia Gill, the grandmother of Lady Diana, married Lord Fermoy and their daughter, Frances Ruth Burke Roach married the 8th Earl of Spencer who is the father of Lady Diana. IMO it probably began with Oliver Hoare anonymous call situation. When it became annoying, even Scotland Yard tapped the phone of Hoare to know where all those calls came from. Diana, now aware that some people could hear what she said, started to wonder if this could have been done on her phone (which was really hard to do. KP and BP have extremely secured phone lines. But people who lives there are extremely important too ) After her divorce, she was an 'average' person again. No more HRH in front of her name and she was now outside of the Royal Family so her affairs and lovers were no more a matter that concerned her marriage or anyone else. Thanks for sharing your thought about it. It makes good sense. As I read this, I realized that it must have been easy for Diana with her recent past of having her phone calls exposed in the media to jump to these kinds of fears. Now that I think of this, it occurs to me just how horrible it must have felt, how vunerable, feeling that any private moment could be "robbed" of just that, being private. Her smiles and laughter in pictures was always worth tenfold of the so-called "trouble" she stirred up. 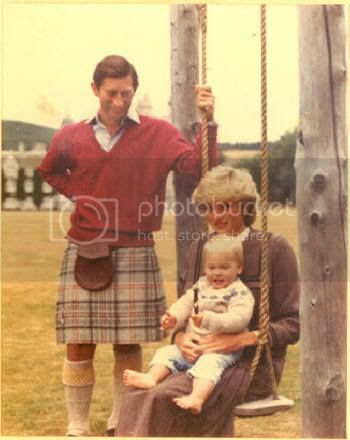 All things considered, when compared to a plethora of royal personalities in all of history (causing wars and reformations and revolutions and the likes) Diana caused but a few ripples, and gave quite a bit of pleasure in the course of things. 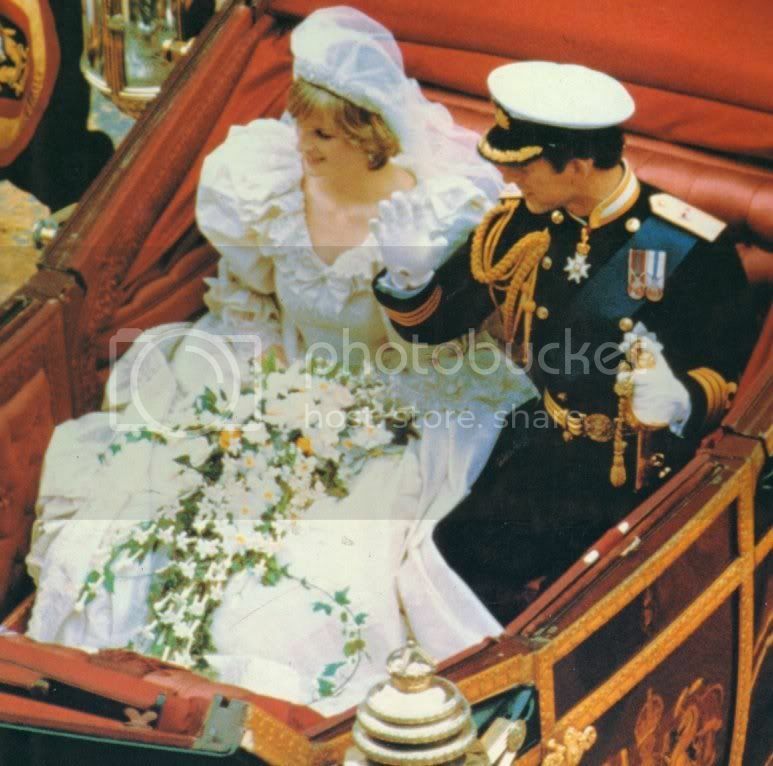 I have just read the book "A Dress for Diana" by the Emanuel's. There they write that they created a fuchsia coloured dress - similar in style to the striking black dress with Princess Grace - for Dianas pre-wedding ball for the royal wedding-guests at Buckingham Palace two days before her marriage. I have never seen pics of that event. Does anybody know more about it and can tell me sources where to find coverages of that ball?